Here's a peek at the new solution categories of learning technology that are making an impact on the eLearning space. 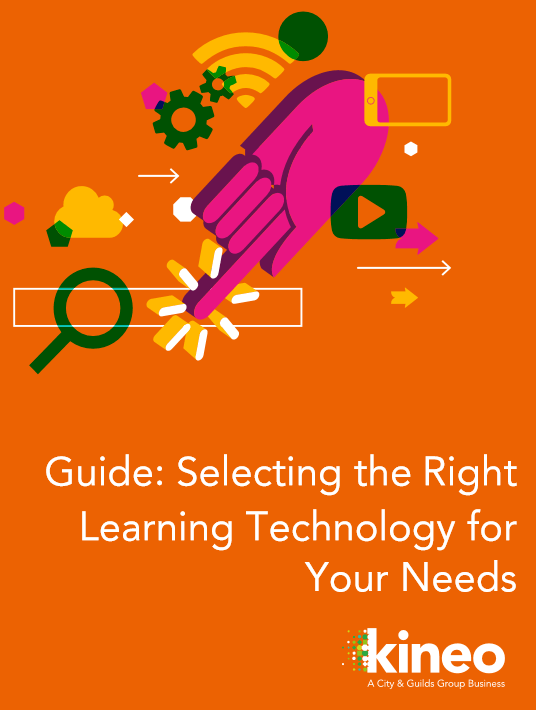 Reading this eBook, will help you decide if you truly need the investment to a new learning tool. Interactive video is pretty much what it sounds like: Video that users can interact with, in that users provide an input to perform some action – answering a question, choosing a direction for a scenario, or linking out to additional resources. Marketing and ad agencies have harnessed the power of interactive videos to transform previously passive forms of advertising into active, immersive experiences. We can apply this same approach to training, creating active engagements that strike a chord with today’s modern learner. Which visual context is important to understanding an idea or concept. To give learners control over their learning experience. Video roleplay technology presents video scenarios to which learners need to react. The individual then uploads their own video response to the platform, where it goes through a workflow to gather feedback from trainers, peers, and/or managers. For example, let’s say you want to teach your Sales team how to handle key objections. The Sales manager posts an initial customer objection as an assignment. Sales team members then post a video of their response to that objection. Video roleplay activities are based on the concept of deliberate practice. As one of the providers shared with us, the “secret sauce” of video roleplay is that a user typically records their response more than five times before they submit it. Think of all that repetition and practice they’re getting to to improve that skill! When the language and words used are important. When new and/or important conversations will benefit from rehearsal. When getting candid feedback from peers and others will be helpful. Microlearning refers to the strategy of breaking down learning content into bite-sized pieces so the brain can more easily digest the new information. The idea of microlearning is not new. The idea of “chunking” content dates back to work by George A Miller in 1956. What is new is technology specifically designed to serve up these chunks and to drive engagement through notifications, gamification, and adaptive assessment. These new platforms and the increased engagement they deliver are what is driving new found interest in microlearning. To introduce simple concepts and process. To keep important policy and messages top-of-mind, e.g. compliance. To reinforce or assess retention of key points and process from previous experiences. These products integrate access to content from multiple sources on the back end and provide tools for finding, prioritizing, and organizing them into individualized learning plans. These solutions are the result of the shift to SaaS across the eLearning industry, which makes it possible to integrate content into a single access point along with learner’s demand to have more control over their development plan. Learning Hubs provide a single point of access to off-the-shelf content (Skillsoft, Lynda, etc. ), content curated from the web (YouTube, blogs, articles), unique content offered by a company, and more. To support personal development plans. If you currently ask learners to navigate a maze of portals and resources. If you want to create communities of practice to curate best of breed content. Today, too many of us develop training that begins and ends with the delivery of content. We then hope it will have the desired result: We hope learners are engaged and motivated to take the course; we cross our fingers and hope they apply what they learned back on the job; we hope we achieve the desired outcome we set out to target. 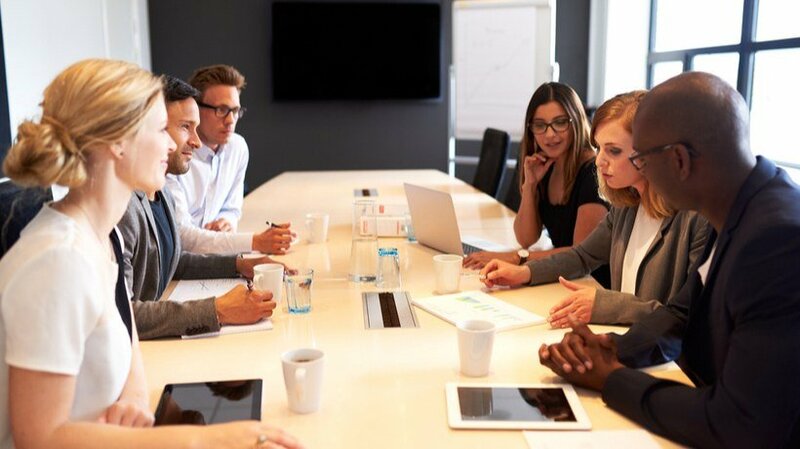 Given this approach, it’s no surprise that only 25% of CEOs think that their training programs are effective at measurably improving performance. For Learning and Development to take a step forward, we need to work with our business partners to own the change journey from beginning to end. We need to think beyond the event itself and architect solutions that will drive the types of tangible results your business needs.